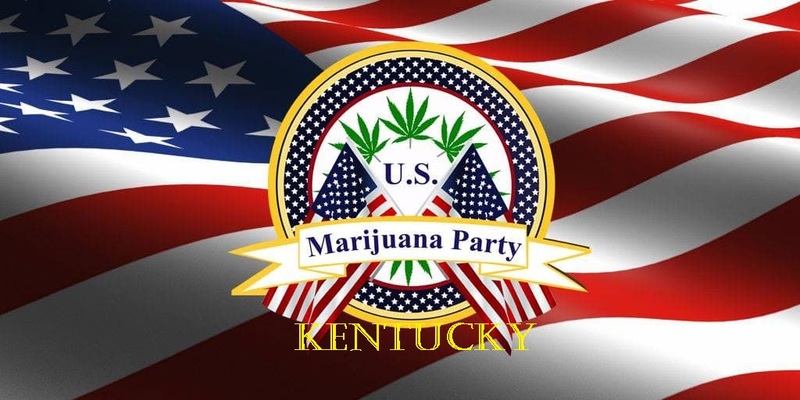 Who Should Support Kentucky’s Efforts to Legalize Cannabis? 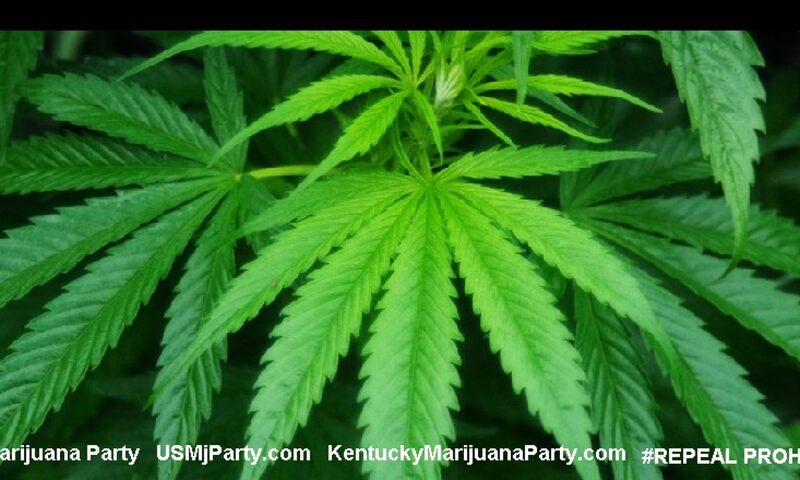 OUR FRIENDS AT “KCFC” ARE WORKING HARD TO MAKE KENTUCKY A “LAWFUL” STATE! 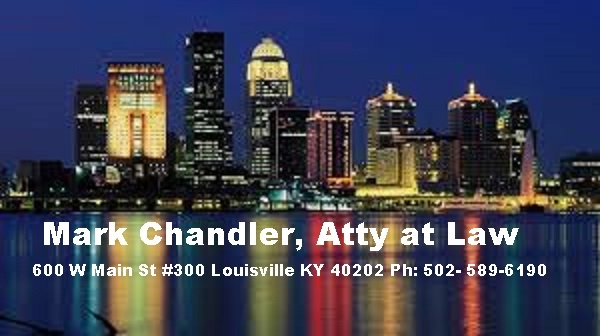 PLEASE SUPPORT THEM IN THEIR JOURNEY TO PROCURE THE FREEDOM OF CANNABIS IN OUR STATE!